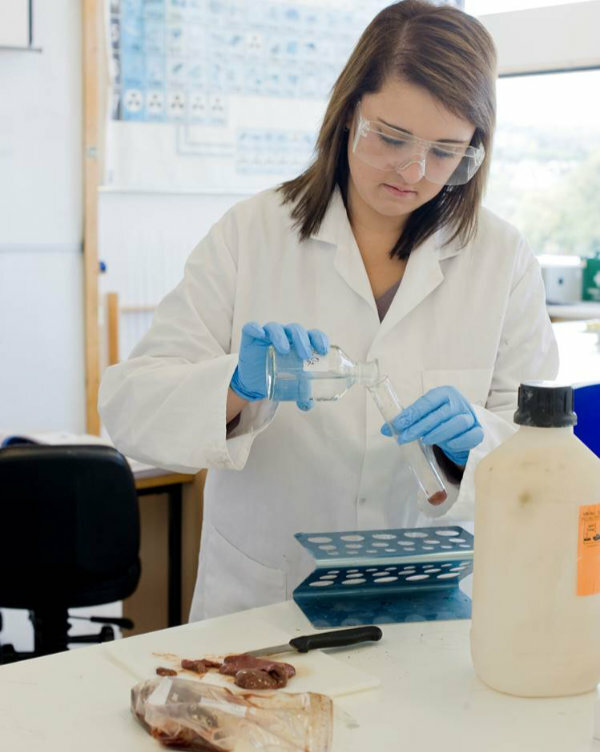 Scotland’s largest college has won STEM-assured status from the independent STEM Foundation. West College Scotland has received the industry-backed validation for the quality of its science, technology, engineering and mathematics provision. The college describes the STEM disciplines as the “golden thread” running through its curriculum. 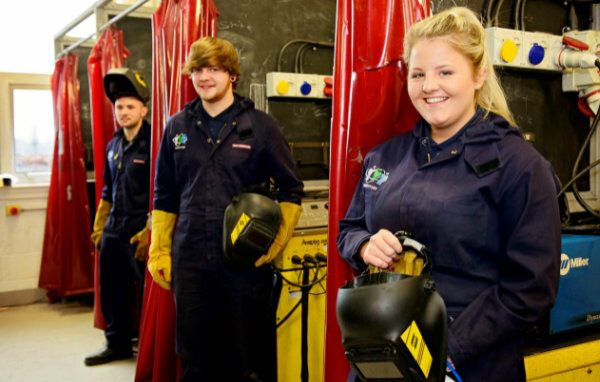 West College Scotland works in close partnership with five local authorities and a number of leading businesses to ensure that teaching is honed to employers’ needs. 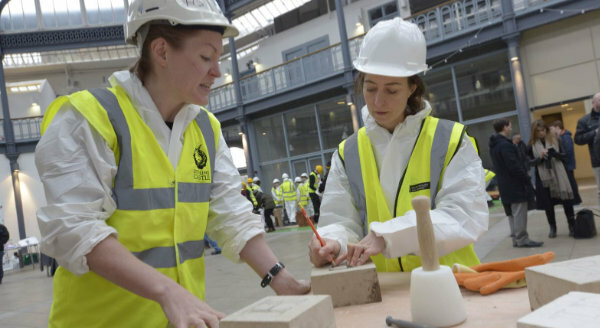 Interdisciplinary learning is encouraged across all subject sectors, from healthcare to sustainable construction and digital design. The STEM Foundation particularly praised West College for its ‘excellent’ approach to strategic and business planning. Information gathered through engagement with local employers is shared across the whole college and used to determine STEM priorities and support curriculum development. Employer-focused relationships include the Energy Skills Partnership, where the college has taken a leading role in developing expert technical content for BPEC, solar power, energy storage and LEDs. Other organisations providing valuable input to the curriculum include Babcock Marine, BAE Systems and the NHS. West College Scotland’s journey to STEM Assured started in February 2015, and has included meetings with the STEM Foundation and regional stakeholders. The college has also built a strong relationship with Microsoft and is the only college in the UK to achieve Microsoft Showcase School status. Several teaching staff have been appointed Microsoft Innovation Educator Experts, sharing their expertise globally, as well as with their students and local schools. West College Scotland is also working hard to expand access routes for those not in employment, education or training, partnering with local authorities to create to create the West Employability Hub. The College Development Network awarded the Hub an Equality, Diversity and Inclusion Award in 2015. Having established strong industry relationships, the College is now collaborating with local councils on STEM provision for younger students.